God opened the doors of real estate for Donna 19 years ago when having a vision and realizing she would have two daughters in college simultaneously. Real estate became a huge blessing as both daughters graduated and have become successful young women today. 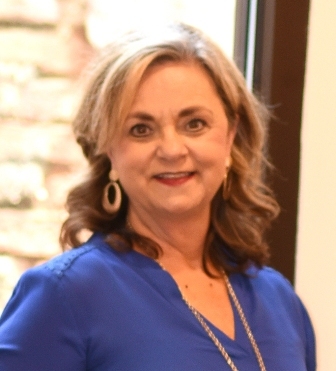 Donna is a lifelong resident of Union where she resides with her husband and is a member of the Spartanburg Board of Realtors, Spartanburg MLS, the NAR and graduated from SCIRE. When it comes to all buyers and sellers, Donna believes in treating all of her clients alike according to the Golden Rule. She is a faithful member of Mon-Aetna Baptist Church where she has served in many areas of ministry. Donna loves her family and feels as if she was ultimately blessed with her four precious grandchildren, Brynna, Berkley, Harper and Mac and enjoys all of the “Nonna” time that she can spend with them. Let Donna unlock your doors and make your dreams a reality.